My placement year was the biggest learning curve. It allowed me to perform to my best and provided me with a great motivation heading into my final year. 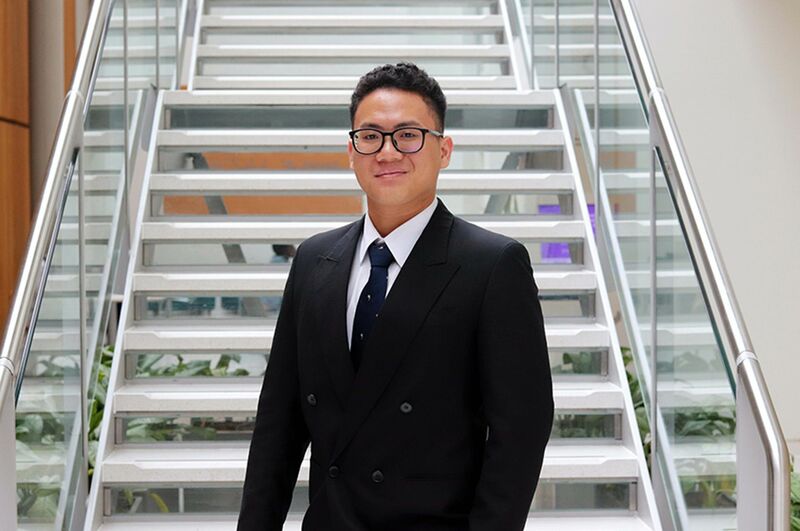 Chris graduated from the MEng (Hons) Civil Engineering Design and Construction course in the summer of 2018 after completing his first four years on BEng (Hons) Civil Engineering; he now works as a Graduate Engineer / Engineering Consultant at BWB Consulting. "Having looked round the city and university at an open day I felt like it was the best suited for me. The fact there was such an emphasis on teaching rather than research was the main decision for choosing to study Civil Engineering at NTU. And what did you enjoy most about your course? "The practical sessions that reinforced what was learnt in the classroom. It not only developed your knowledge, it changed the learning environment which I found more enjoyable. Tell us a bit more about the projects or trips that you remember. "In the first month of starting NTU we went to Clifton Campus for a team building day. This included making a bridge out of scaffolding. This day stands out as it was when I made my best mates at Uni. The surveying field course near the end of first year was a brilliant week as it was a culmination of everything we had learnt throughout the year. "In the final year of BEng we had a project set by North Midland Construction to determine a drainage strategy for an area of flooding around the University. This was treated as a real project with weekly progress meetings which was a good experience to take with you into industry. "In my final year of MEng, we were lucky enough to go on a trip to Copenhagen to experience the Smart City initiatives. This was a fantastic trip and allowed us to explore the city and understand how Smart technology is integrated into every day life. What's your favourite memory of studying at NTU? "My favourite has to be the surveying field course in first year. It was hard work, but a lot of fun, as you were with all your course mates for a week in the middle of a field setting out, producing topographical surveys and walking two miles to the nearest pub. It brought everyone on the course closer together. Did you go on placement during your studies? If so, how did you spend it? "I was working for VolkerFitzpatrick Rail at a new train station being built in Cambridge. Initially I was mainly setting out and utilising surveying techniques learnt from university. After a few months I was getting more involved in the production of health and safety documentation as well as as-built surveys. After 6 months on site I was given my own section of works to manage. This included the procurement, ordering, production of all health and safety documentation and ensuring works were running to schedule and workers had material to work with. What has been your career path since leaving NTU? 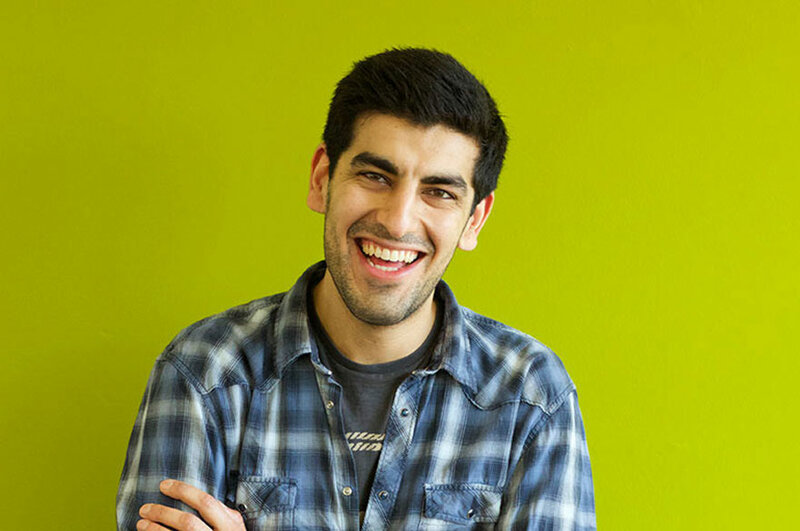 "My job at BWB Consulting is my first job after leaving university. I applied for the role in the Spring of 2018, had an interview in the May and was able to start in the August. "I enjoy the design aspect as you are able to influence a project more than when you are working on site. It utilises some of the modules studied and requires time management skills acquired from balancing coursework at Uni. "I hope to nearly applying for Chartership with the Institution of Civil Engineers (ICE) and working as Civil or Senior Engineer in a design office with an emphasis on rail. What advice would you give someone thinking of studying your course / a similar course at NTU? "Firstly, wherever and whatever you apply for, do your research. You are signing up for a commitment that will last three, four or maybe five years! For Civil Engineering, I would recommend looking at the specialist modules that each University has. For example, NTU has a strong surveying staff set so in your first and second year you do quite a lot. Secondly, look around the city, get a feel for the place and look around accommodation. If you don't feel comfortable when you first look round you are likely going to feel the same if you were to move in. 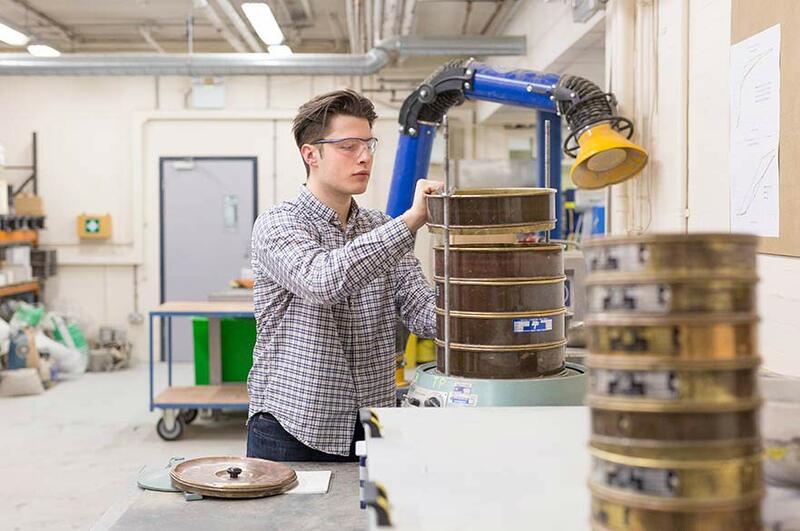 "I would definitely recommend NTU for Civil Engineering. I had an incredible five years at NTU and have learnt so much academically and about myself. In addition, there has been a lot of investment and progress in the five years that I was studying and it is exciting to see what the future holds for the course and NTU. Finally, if you were to choose Civil Engineering at NTU I would recommend doing the sandwich course. 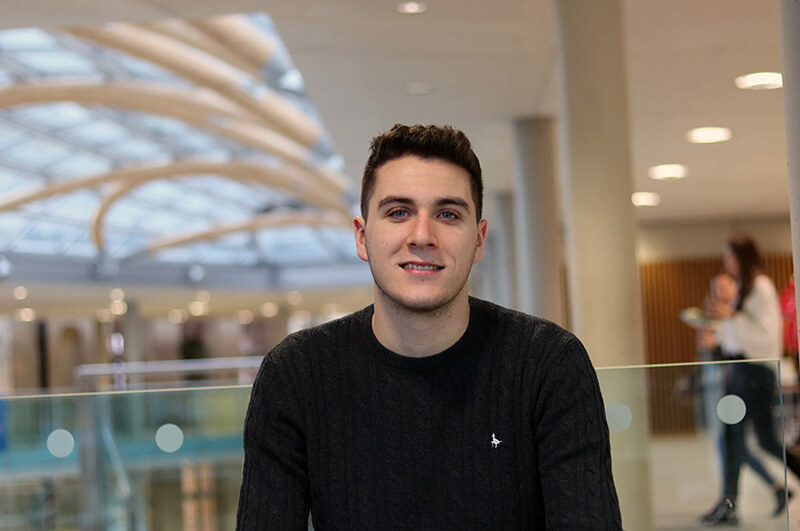 My placement year was the biggest learning curve and allowed me to perform to my best and provided me with a great motivation heading into my final year of BEng."